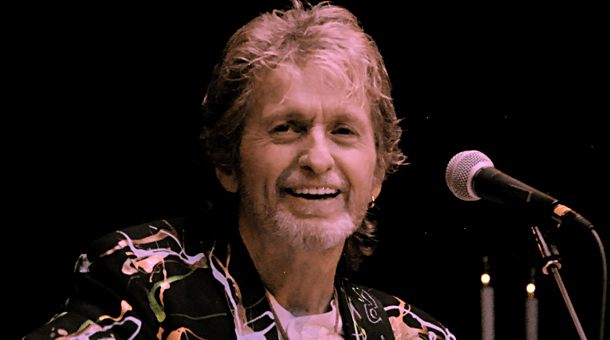 Jon Anderson is one of the co-founders of the iconic band Yes as well as having a stellar solo career. Jon speaks with us about inspiration, music, and more. Music by Jon Anderson, Yes, and Anderson Bruford Wakeman and Howe.